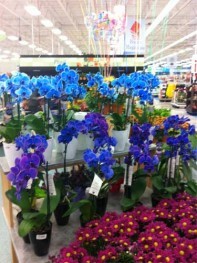 Blue Orchids… Love em? Or…. The Happy Colors of Rainbow Roses! 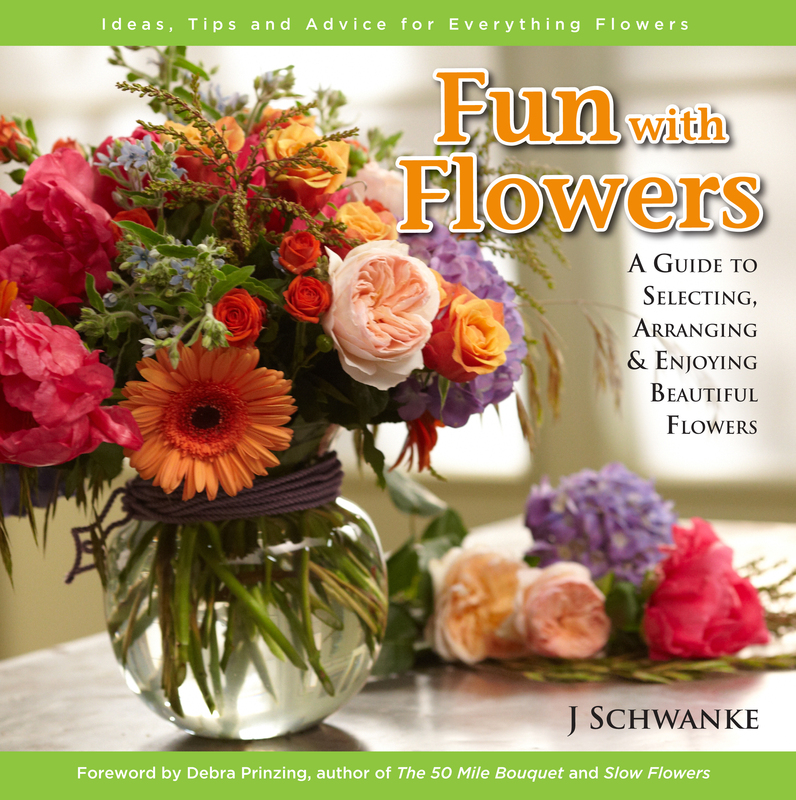 How to Make Arrangements with Rainbow Roses!